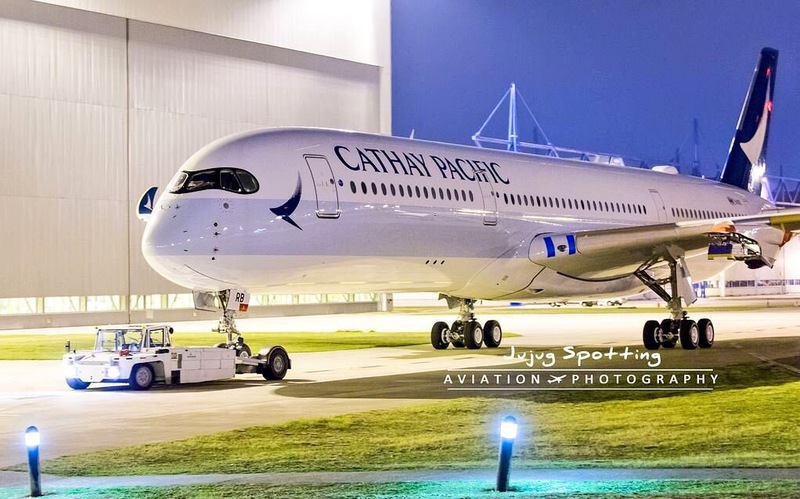 A350 XWB News: 1st A350 delivery for Cathay could be delayed. 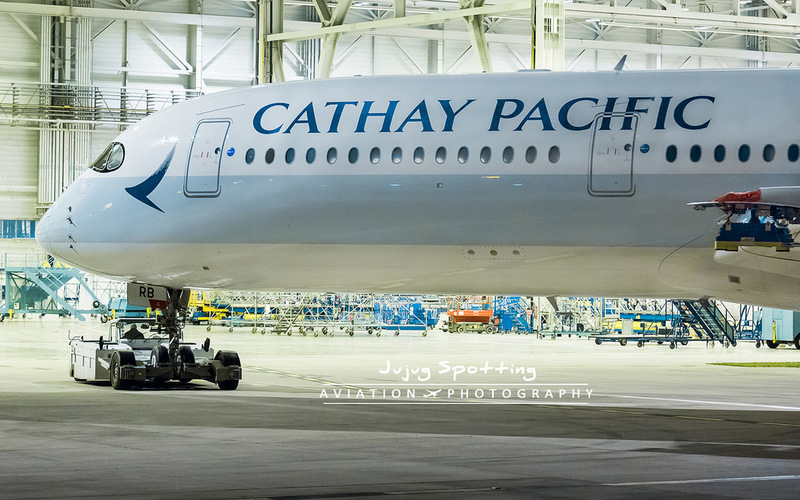 1st A350 delivery for Cathay could be delayed. Centre for Aviation (CAPA) expects that Cathay Pacific's 1st A350 delivery will be delayed from Feb/2016 to at least Mar/2016. 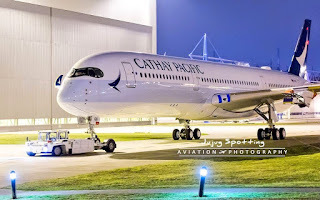 Cathay declined to specify dates, saying: "We aim to have our 1st A350-900 delivered in early 2016"
Cathay had previously regularly remarked about a Feb/2016 delivery date for its 1st A350. Industry sources say the deliveries are delayed due to last minute changes Cathay requested to the business class seat. “The Cathay Pacific team is working very closely with our cabin suppliers and Airbus to protect the integrity of the delivery program and ensure that our first A350-900 is delivered in early 2016." With all the challenges with the interiors,Airbus needs this like a hole in the head.Still press on towards 2016-there is an awful lot to achieve next year.Thats when the ramp up should be at its most ernest. Production should be at least 3 per month or better 5 per month if schedule is to be met. Last delivery of 2015. 3rd A350 to Finnair. Finnair sales & leaseback 2 A350s with GECAS. TAM replaces 6 A350-900s with bigger A350-1000s. SriLankan order of 4 A350-900s could be modified. 1st Brazilian A350 on her way home. TAM will receive the 1st A350 later this month. 4th A350 for Vietnam Airlines delivered.